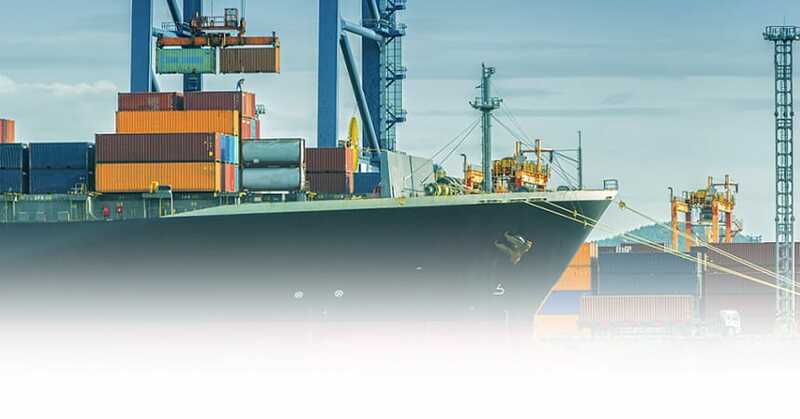 Coastal Auto Shipping a leading international shipper, facilitating a smooth exportation of your cargo or vehicle from the U.S. to all international auto shipping destinations. Including countries Europe, Australia, New Zealand, The Middle East and more at a competitive price. Our company is staffed by leading industry veterans with years of international experience and proven track records. With a large number of partnered agents throughout the country that facilitate the transport with an efficient manner. We take the time to make sure everything which is required to ship is done properly before actual ship date. The types of services for all international auto shipping offered are Roll On / Roll Off and containerized via 20′ and 40′ options. Prices can vary upon size and weight of the vehicle to be shipped. We require the Original Title of the vehicle and will process all paperwork essential to Customs Border Protection for you. If you need nationwide vehicle delivery to any United States port of export an additional rate will apply. This rate will depend on the origin city of pick up and size of the vehicle being transported. Additional Insurance is normally provided by a private insurance agent and is generally 2% of the value of the vehicle. Governmental or customs additional fees are the responsibility of the customer. RoRo is short for "roll on, roll off". Simply referring to the method by which vehicles and machinery are loaded onto large shipping vessels for transport overseas. RO/RO shipping vessels are equipped with large open decks with marked parking lanes and parking spaces. Vehicles are driven to their allotted parking spaces and secured in place with tie-down straps and chains. When the ship arrives at its destination the car is driven off the ship and to the dock. Container shipping is the most popular option for transporting goods by sea. Since the items will not be exposed to any elements. Vehicles are transported to their destination in 20-foot or 40-foot long steel containers. A 20-foot container can hold the contents of an average three-bedroom home, while a 40-foot container can store the contents of a five or six-bedroom home. In some cases, shipping companies might also offer what are known as high-cube containers to transport cars, but the most commonly used are the 20-foot and 40-foot containers.